Here are the top headlines from year-end and January 2019 from the Latin America Clean Energy sector. Please contact Benjamin West if any specific topic is of particular interest to you so that we can tailor the news feed. 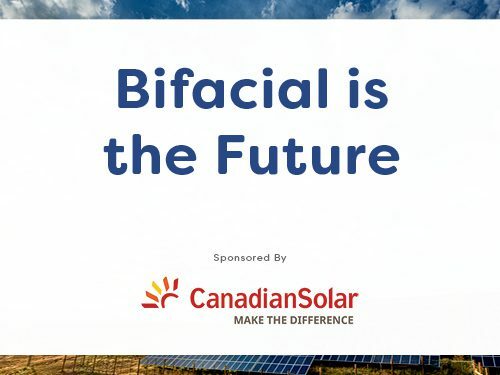 According to Canadian Solar, bifacial is the future of solar power. Bifacial technology can deliver up to 44% more lifetime value. Read more about the technology here. A 400MW tender was launched with a ceiling price of $60/MWh for the solar and wind power generated. 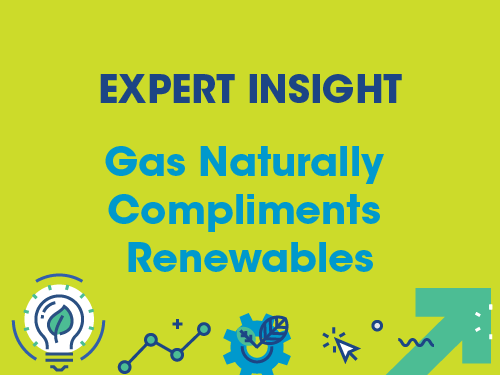 A local thermal and renewable energy group Genneia SA has switched on 100MW of renewable power plants. A $250 million (EUR 217.7m) guarantee from World Bank to support winning projects from the RenovAr round 2 tender was recently signed. This loan is in addition to the $480 million granted to RenovAr rounds 1 and 1.5. The new facility will produce nacelles and hubs for the AW3000 turbine platform. Some wind turbines were recently ordered by AES Argentina Generacion but its overall capacity will be to produce up to 150 turbines of 3MW each. In addition to the nacelles and hubs factory, Nordex is also planning two concrete tower production plant. A major overhaul of the 136MW southern Patagonian power plant in Argentina has been completed. Shares in Rurelec (owner and developer) went up 29% at 0.90 pence. 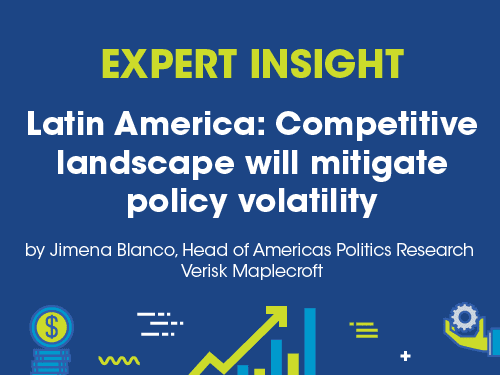 Rurelec has £1.2 million worth of temporary loan facilities with Bridge Properties (Arena Central) Ltd.
Argentina’s energy secretary resigned following leaks that the administration of President Mauricio Macri plans to increase electricity prices by an average of 35% next year. Javier Iguacel will be replaced by Gustavo Lopetegui, currently a presidential adviser. All 16 transmission batches on auction were sold on December 20, representing approximately 4,444 miles of power lines, substations and other related infrastructure. Operador Nacional do Sistema Elétrico (ONS) (Brazil’s power system operator) is looking to remove 662 transformers made by GE after a series of explosions linked to the devices. EGP Brazil signed an agreement with Chinese company CGNEI for the sale of 100% of three fully operational renewable plants totaling 540MW. The deal is valued approximately €700 million. Brazil’s installed solar distributed generation (DG) capacity has surpassed 523.6MW, regulator Aneel shared. The overall DG capacity in Brazil approached 627MW, and solar power is the most popular source. Brazilian state-run oil and gas company Petrobras announced plans to create a joint venture with Total Eren SA to develop up to 500MW of onshore wind and solar projects in Brazil. The Mexican National Center for Energy Control (CENACE) announced temporary suspension of the fourth long-term auction. The reason appears to be the changes in the management of CENACE and in the Federal Electricity Commission. Acciona SA shared good news recently that it had completed the assembly of the 404.57MW Puerto Libertad photovoltaic (PV) plant in Mexico. It is the largest plant the company has ever built. Mainstream Renewable Power has announced the closure of a €90 million Trade Finance Facility with DNB and HSBC, one of the largest corporate debt raises in Mainstream’s history.